A couple of weeks ago, I photographed two farmers for a story about a water deal that left Weld County farmers with half of the irrigation water they used to have. The story only ran yesterday, so I couldn’t post these pictures earlier. The Post used two photographs for the article, but I wanted to show a couple more on here. 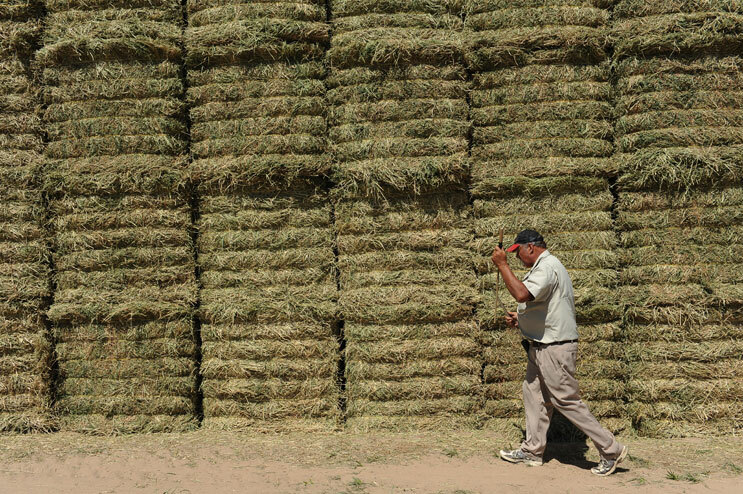 David Dechant, a Fort Lupton, Colo., farmer, takes samples from his new Alfalfa hay harvest for analysis Thursday, June 16, 2011. Len Pettinger takes a break from the heat of the day in the kitchen of his farm house in Brighton, Colo., Thursday, June 30, 2011. 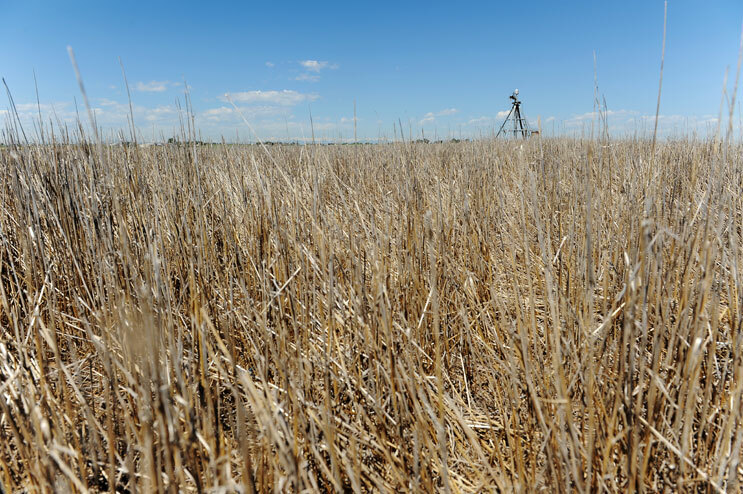 An abandoned center pivot stands in a dried-up field on David Dechant's Ford Lupton, Colo., farm Thursday, June 16, 2011. Dechant abandoned the pivot after thieves stole the copper wiring connecting the towers because the costs for the repair were too high and he needed the water elsewhere. "Rather than having two sprinklers with insufficient water, I figured it was better to turn this field into dryland and transfer my quota to the other field," Dechant said. Len Pettinger and his farmhand Salvadore Simatal set up a dam in a gravity irrigation ditch to divert water onto one of the Alfalfa hay fields on Pettinger's farm in Brighton, Colo., Thursday, June 30, 2011. "We knew it wasn't gonna be good," Pettinger said. "Not only did we not get free water this year, but they also got double stingy about our charge water." 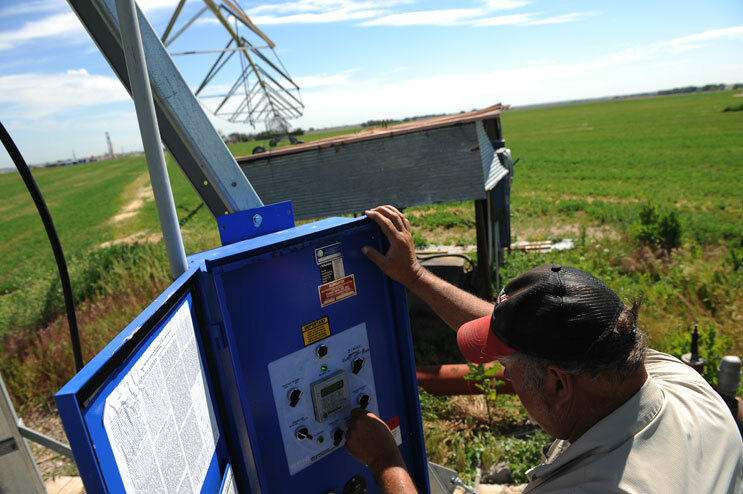 David Dechant turns on a center pivot sprinkler to irrigate an Alfalfa hay field on his Fort Lupton, Colo., farm, Thursday, June 16, 2011. Water has been a scarce commodity for generations of Colorado farmers. "If we had the water we would irrigate everything," Dechant says. "But water is not available. And it's been that way for a hundred years." 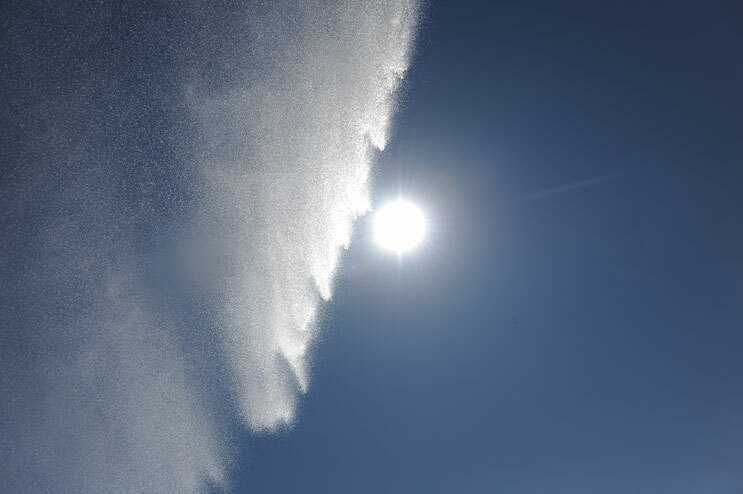 A water canon at the end of a center pivot sprinkler irrigates an Alfalfa field on David Dechant's farm in Fort Lupton, Colo., Thursday, June 16, 2011. Larry Williams, left, owner of J&L Life Stock in Colorado Springs, and David Dechant adjust a load of Alfalfa hay bales on William's truck Thursday, June 16, 2011. 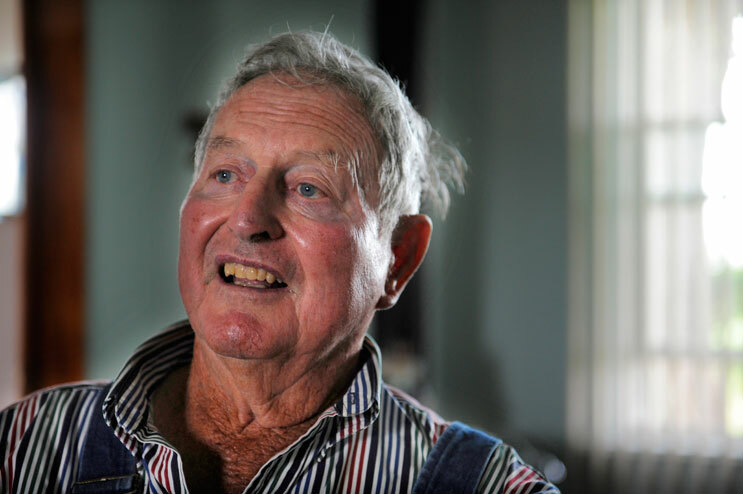 Williams bought the hay from Dechant's Fort Lupton farm as forage for his dairy cows. 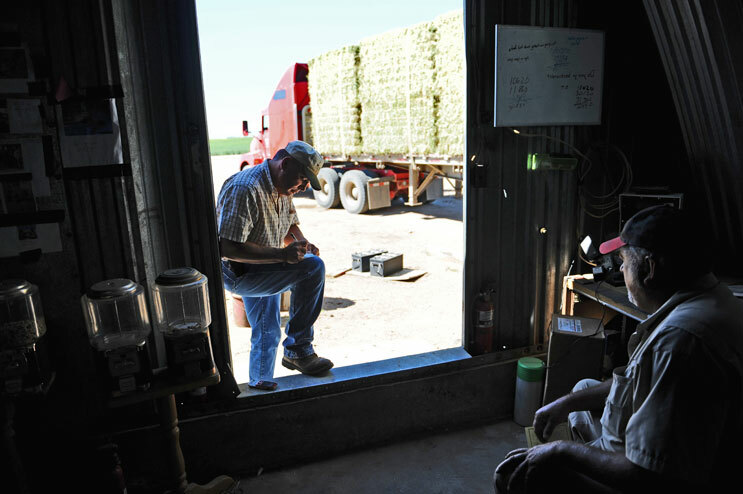 Larry Williams, left, a dairy farmer of Colorado Springs, pays David Dechant for a truck load of Alfalfa hay he picked up for his farm Thursday, June 16, 2011. 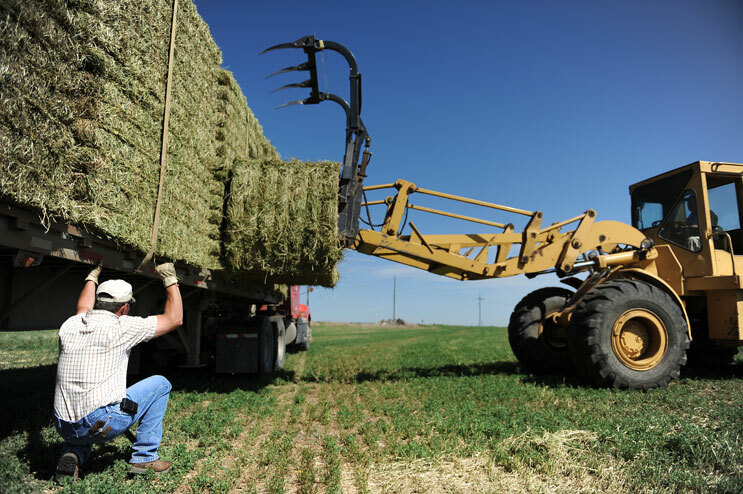 Alfalfa hay yields high prices this year due to the draught in southern Colorado and New Mexico. 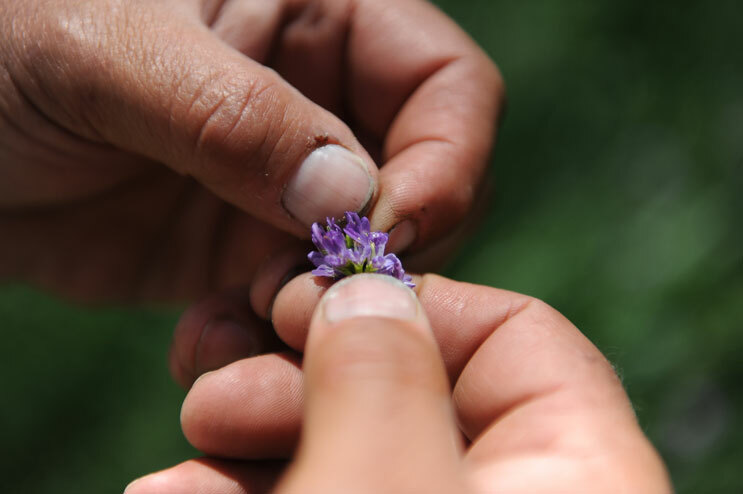 David Dechant picks apart an Alfalfa bud on his farm in Fort Lupton, Colo., Thursday, June 16, 2011. 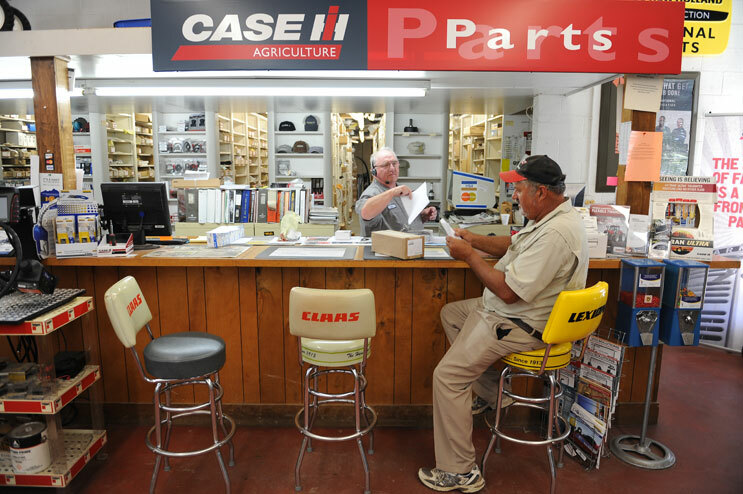 Fort Lupton, Colo., based farmer David Dechant, right, picks up a part for one of his tractors from Glen Cantrell at B&G Equipment in Greeley, Colo., Thursday, June 16, 2011. 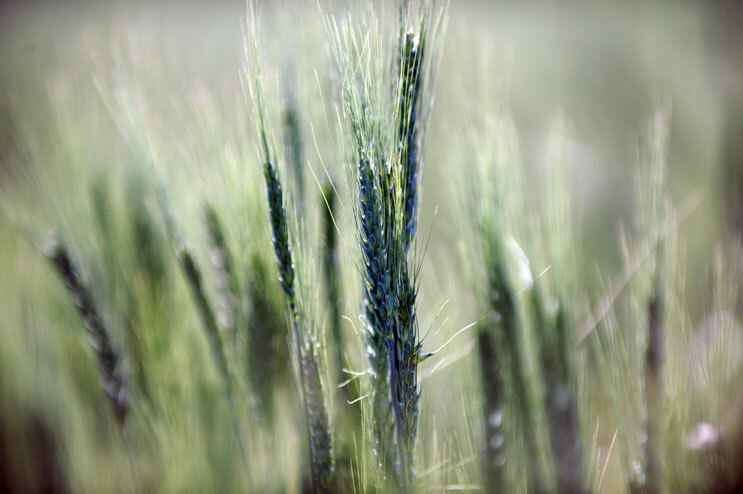 Dryland wheat grows on David Dechant's farm in Fort Lupton, Colo., Thursday, June 16, 2011. Dryland wheat yields only a fraction of irrigated wheat and is dependent on rain. "If it weren't for that rain we got in May, [this wheat] would have looked pretty bleak," Dechant said. "The rain really saved it." Len Pettinger opens holes on the sides of a gravity irrigation ditch to divert water onto one of the Alfalfa hay fields on his farm in Brighton, Colo., Thursday, June 30, 2011. 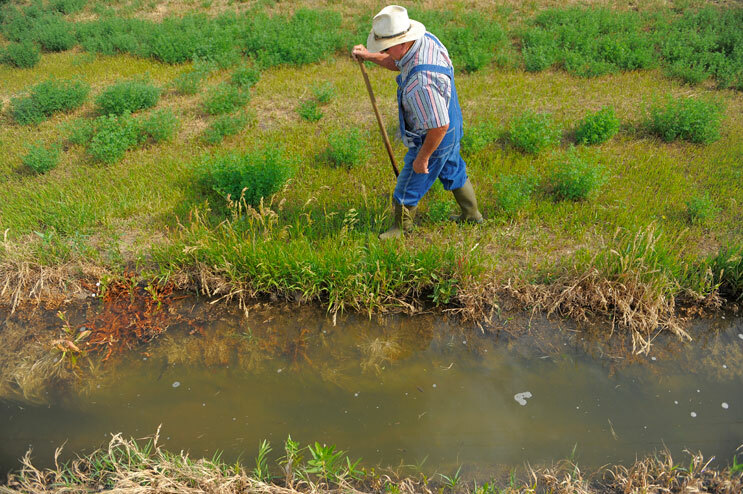 "It's a very sad, sad, sad, sad commentary," Pettinger said about the recent State Supreme Court ruling affecting the amount of water farmers in the area can use. "All I wanted to do is hang on to pass it on to the family. But what's there going to be to pass on now?" The water in the sun shot is beautiful.